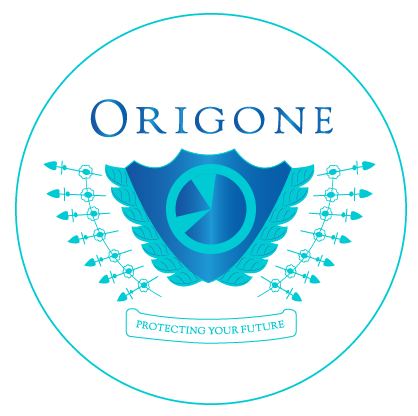 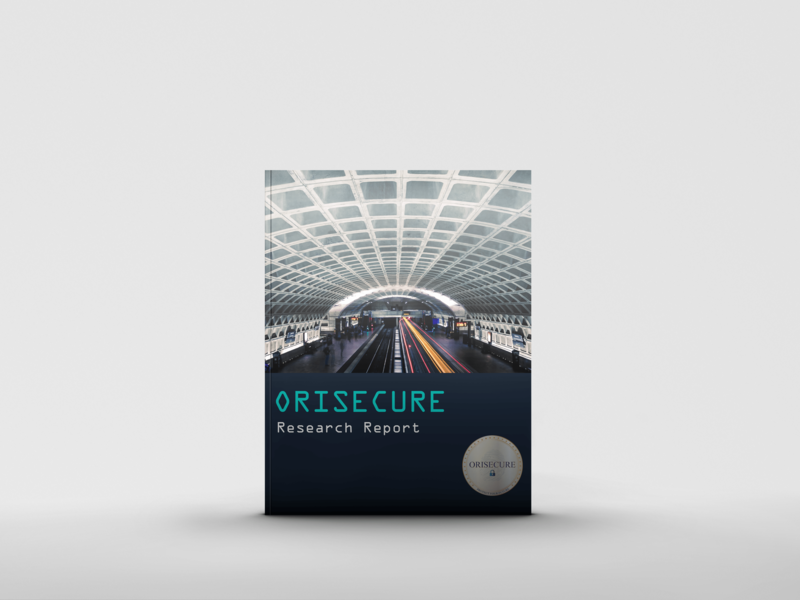 ORISECURE is a must have - the flood of threat intelligence and defensive information can no longer be analysed manually. 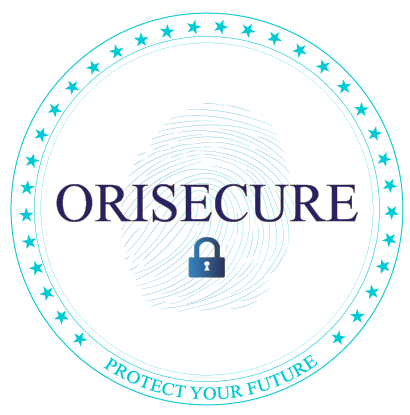 ORISECURE Secure Remote Access minimizes the risks remote users, including employees and 3rd parties, introduce to OT networks. 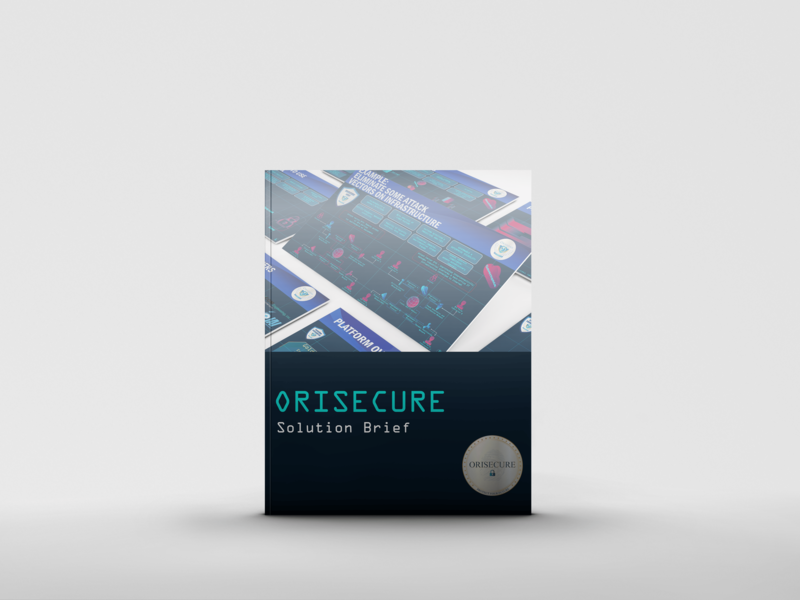 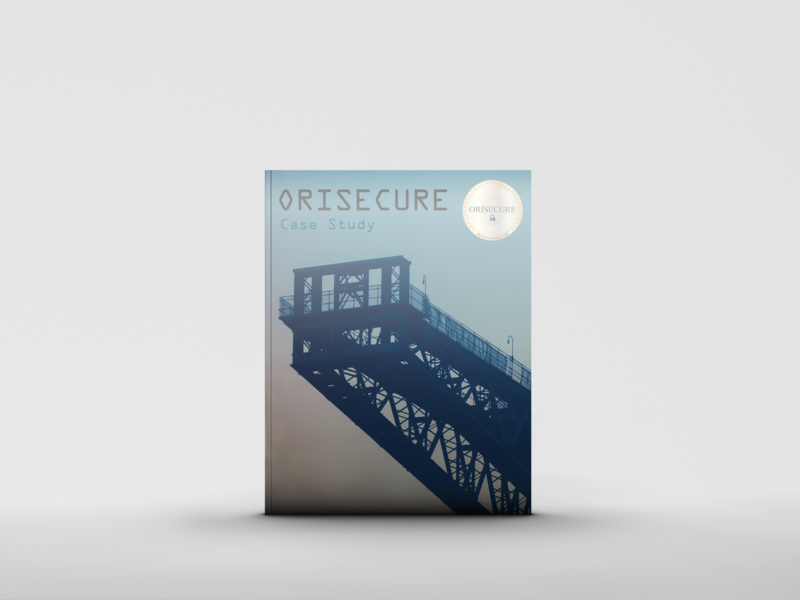 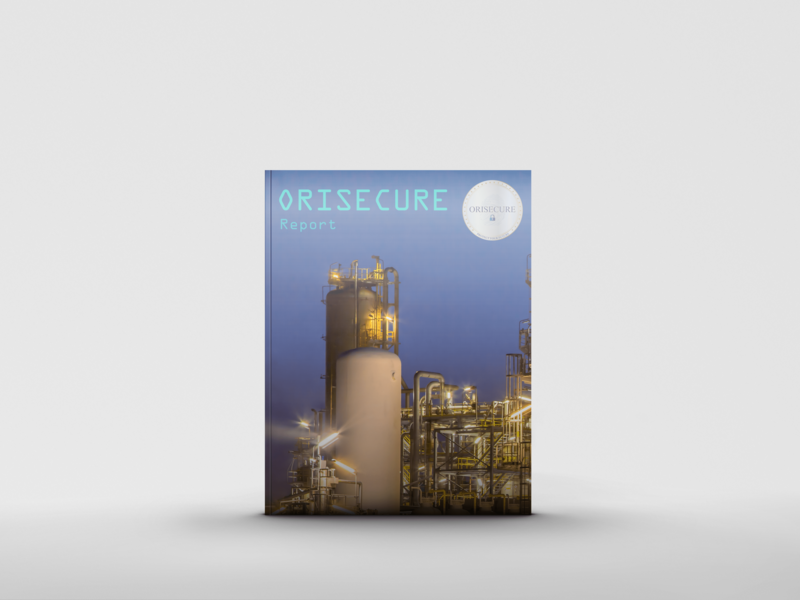 ORISECURE's flagship product, Continuous Threat Detection, provides extreme visibility, continuous threat and vulnerability monitoring, and deep insights into ICS networks.